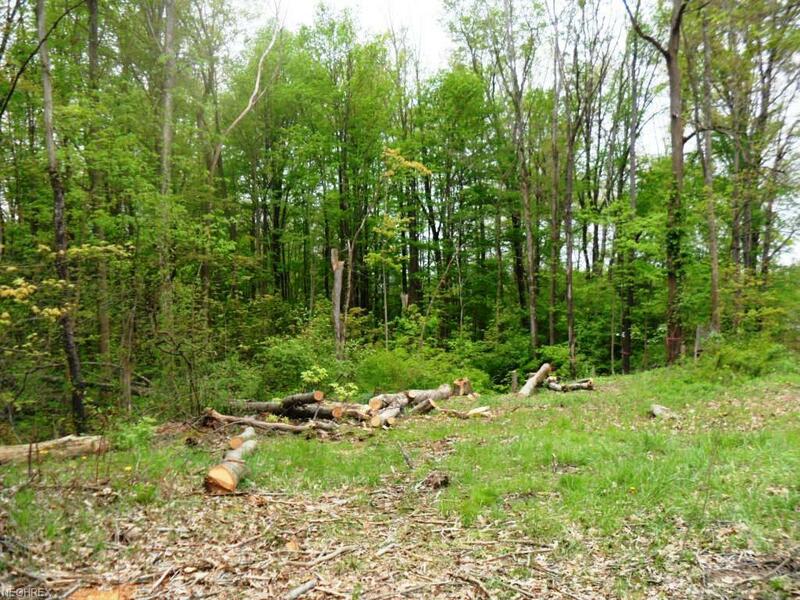 Great 80 x 354 lot in Rootstown. Public water and sewer at the street. Lot is on a dead end street. Convenient location to NEOMED, shopping, park and Routs 44, 18, 76 & 224. Buyer is responsible for due diligence inquiry of all property information contained herein and property suitability for buyers intended purpose.